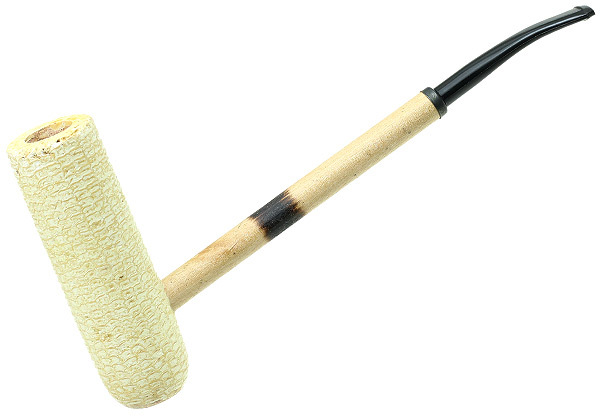 With a seriously deep chamber, extra long shank, and a towering bowl, the MacArthur commands a presence reminiscent of both the man and his iconic pipe. Available in either the natural, "naked" finish or, as seen here, the polished finish. Bowl Height: 4.53 in./115.06 mm. Chamber Depth: 3.90 in./99.06 mm.